One Community One Family is excited to provide unique parent-led programs to our community; however, we need your help in ensuring their success! 1. 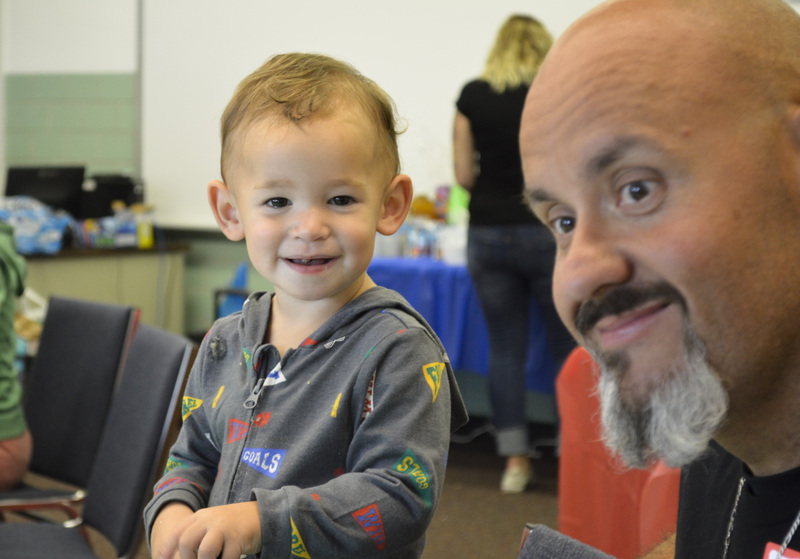 We are looking for community partners in SE Indiana who would be willing to provide a space (and tables/chairs) for parents to gather and benefit from the ability to experience conversations designed to strengthen their families. 2. We need help sharing our great programs with parents! Please share our new site on your social media accounts and/or website to help us continue to strengthen families in our communities! If you need assistance with sharing the link, please email jalexander@onecommunityonefamily.org or call at 877-967-6263. 3. Sign-up to participate in one of our programs to gain a better understanding as to what is involved. 4. Join our Young Child Wellness Council, a diverse group of stakeholders working together to plan and coordinate resources to improve the overall wellness of young children. The Young Child Wellness Council is an open meeting.